All AED/CPR certifications are done through the American Heart Association. We are able to travel for zero cost all thanks to the travel agents at Entertainment Travel. 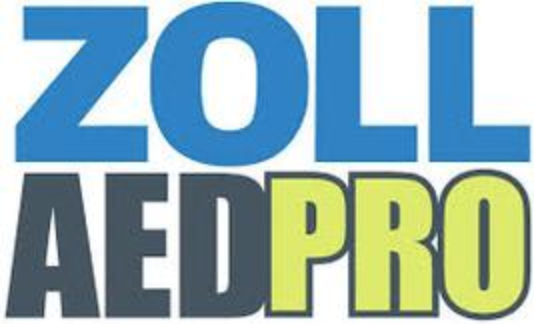 All AED's are purchased through Zoll AEDPro at cost.